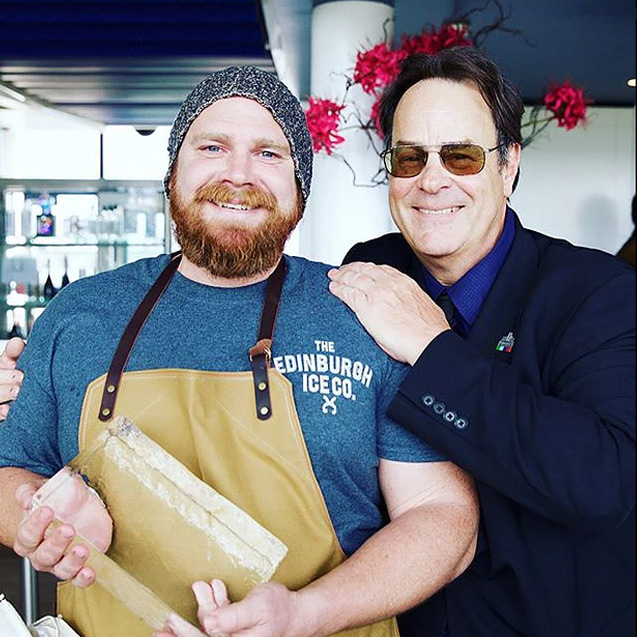 Dan Akroyd’s Crystal Head Vodka is blended with pristine water from Canada so what better collaboration than with The Edinburgh Ice Company ice. We use triple filtered pure Scottish soft water from the Glencorse Reservoir making for low impurities, minerals, impeccable clarity and density. A match made in heaven.